You can attend a large Preview Day or visit in a small group setting. Either way, you'll want to come back! 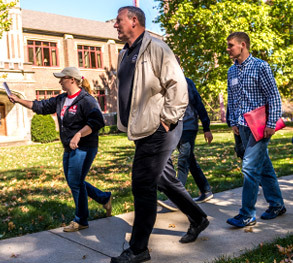 Spend some time learning about Rose-Hulman as you meet current students, tour the campus and discover all we have to offer! 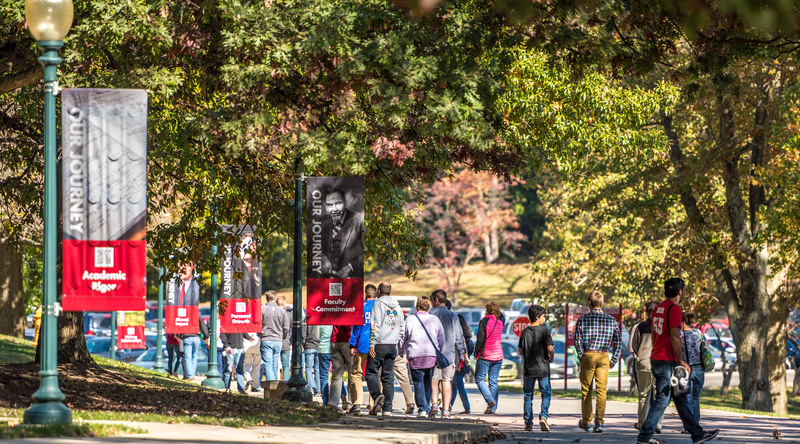 We have two options to visit campus, so you can select the experience that's best for you. These large events, offered a few times each quarter, are a terrific first look at our campus, academic programs and opportunities. Preview Days include: Admissions Presentation, Resource Fair, Campus Tour and a Faculty Fair. These visits are great for those who prefer a smaller group setting. Your visit will include a tour of campus with a current student and a presentation by an admissions counselor. 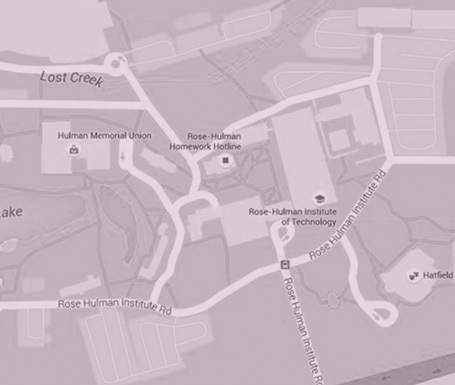 Where is Rose-Hulman? We are located in Terre Haute, Indiana - about 70 miles west of Indianapolis. Time Zone? We are in the Eastern Time Zone (same time as the East Coast) throughout the year. It's awesome! We're known for our rigorous academics, but life here isn't all work and no play. Check out a snapshot of what you can expect to find on our campus. 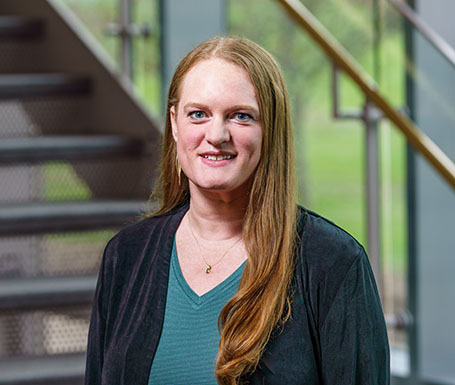 Visit Coordinator Kelli Lloyd is here to help you make the most of your trip to campus.